Social Media - Hello, I'm Haley Landsman. Pages I have experience with are listed below. I have been on Facebook since 2004. Click here to visit my Facebook page. I created the Facebook group for Luci Boutique, which opened in October 2008. Click here to visit the Luci page. I have been on Twitter since February 2009. Click here to visit my Twitter page. Facebook Etiquette has been on Twitter since December 2009. Click here to visit the fbetiquette Twitter page. I have been on LinkedIn since February 2009. 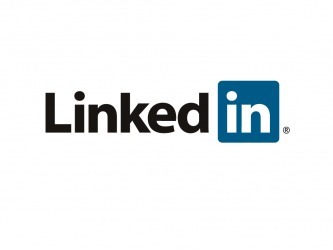 Click here to visit my LinkedIn page. I created my first Prezi for a presentation I gave to two Public Relations Writing courses, taught by Mary Ingles, at Marquette University. Click here to view my first Prezi, Mar-quette Yourself. I created my second Prezi for a presentation I gave to the Spring 2011 BMA Student Networking Event at Manpower. 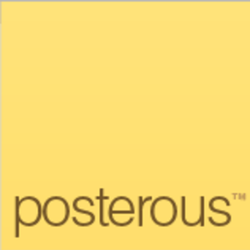 I gave this presentation with fellow Fullhousers, Tom Sanders & Anthony Piwarun. Click here to view my second Prezi, Social Media: Littering the Internet. I created a presentation and shared it on slideshare for VR Business Brokers in May 2010. The goal of the presentation was to explain the social media basics. Click here to view the presentation on slideshare. 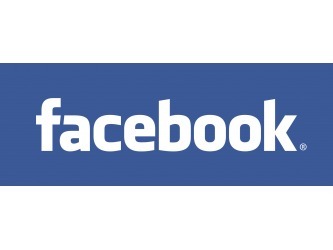 I created the 'Facebook Etiquette' Blog in August 2009. 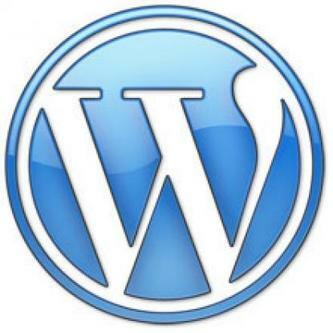 Click here to visit my blog. I am a member of the planning committee for Newaukee. Click here to visit the Newaukee blog. I created the 'Peanut-Sized Victories' blog in December 2009. Click here to visit the Victorious blog. 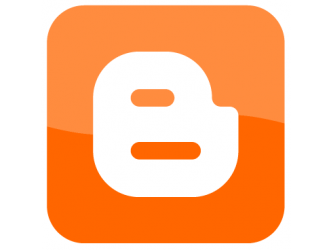 I created a second Posterous blog titled Halium. I am using this blog to track my progress on my self-proclaimed 100 Things challenge from OnMilwaukee.com, they actually wrote a story about it! Click here to visit the Halium blog. 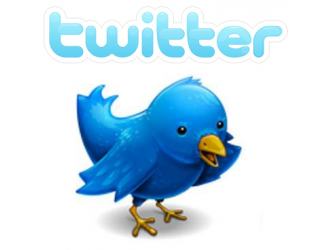 I created my twtBizCard in February 2010. Click here to view my virtual business card. I have been using Google Analytics since October 2009. 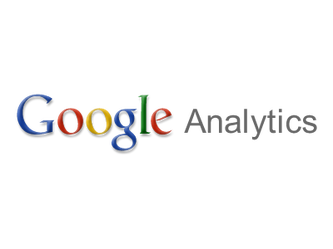 Google Analytics is a free service by Google to analyze web traffic on various websites by adding an HTML code to the pages you want to track. I have used Google Analytics both personally and professionally. 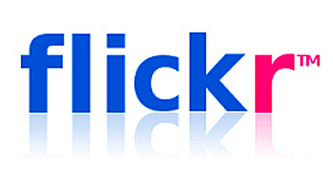 Flickr is a photosharing site. My photostream includes photos from OnMilwaukee.com's '100 Things To Do in Milwaukee' lists. Yes, that was supposed to be plural, there are two. Visit my Posterous blog to see my progress. Click here to view my Flickr photostream. I have been using Hootsuite since December 2009. Hootsuite Similar to TweetDeck, Hootsuite is a web platform used to monitor multiple social media accounts, including Twitter, Facebook and LinkedIn. I have been using TweetDeck since September 2009. 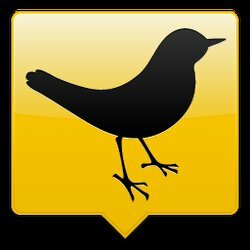 TweetDeck makes it possible to manage multiple Twitter accounts, Mentions, Direct Messages, Searches and Facebook on one page. I have been using Google Alerts to monitor website activity since October 2009. I have been using Backtype for keyword alerts since October 2009. I have been using Ping since June 2009. 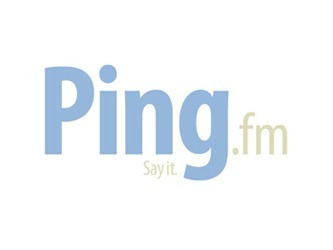 Ping simplifies status updates on various social media networks. I have been using Twitpic to upload photos to Twitter since December 2009. Click here to view my Twitpics. 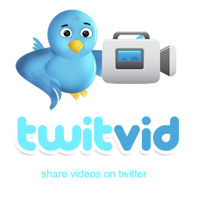 I have been using Twitvid to upload videos to Twitter since April 2010. Click here to view my Twitvids. In 2006, I created a blog about various events for my sorority. Click here to visit the Alpha Phi Marqutte blog. Dopplr is a social media site for the frequent traveler. Click here to track my travels.